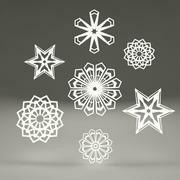 Simply snowflakes made from paper (cardmodels). 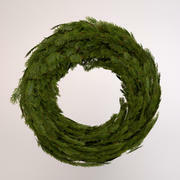 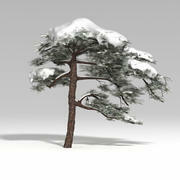 Intended for interior decor scenes. 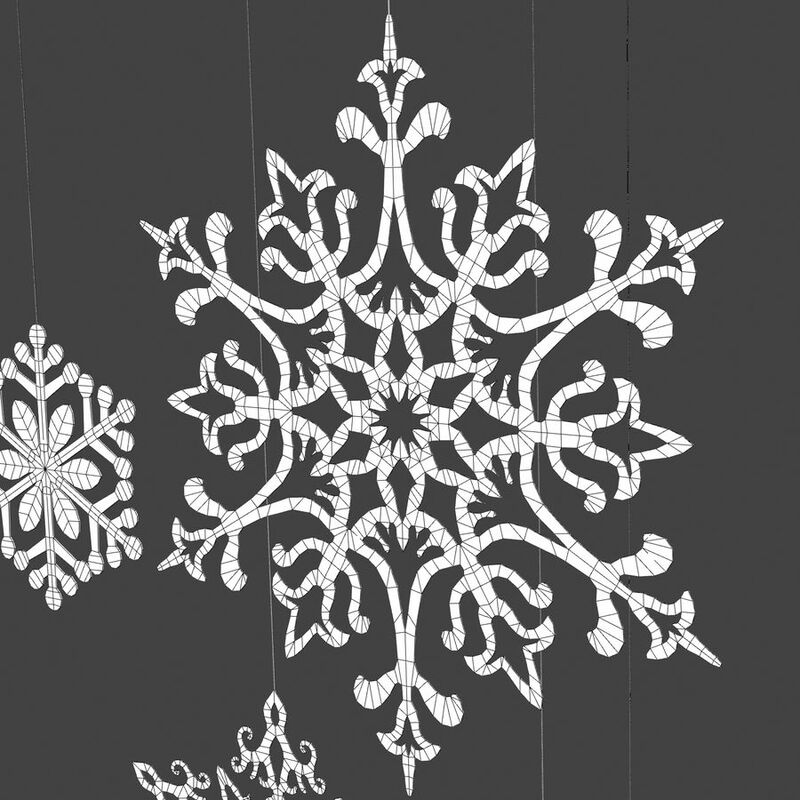 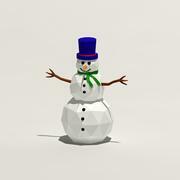 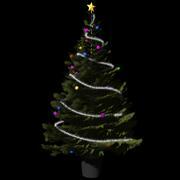 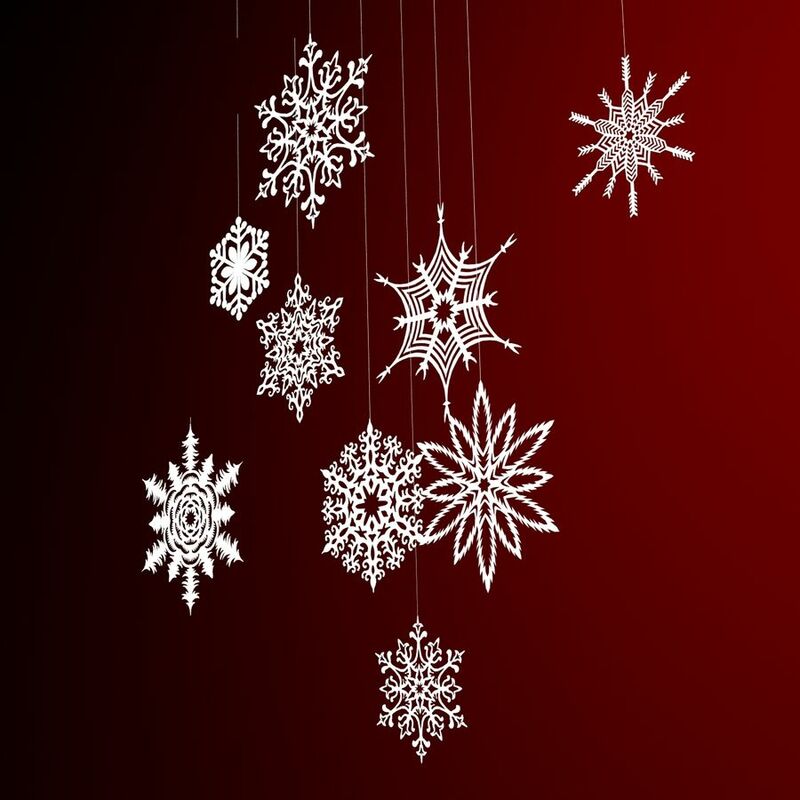 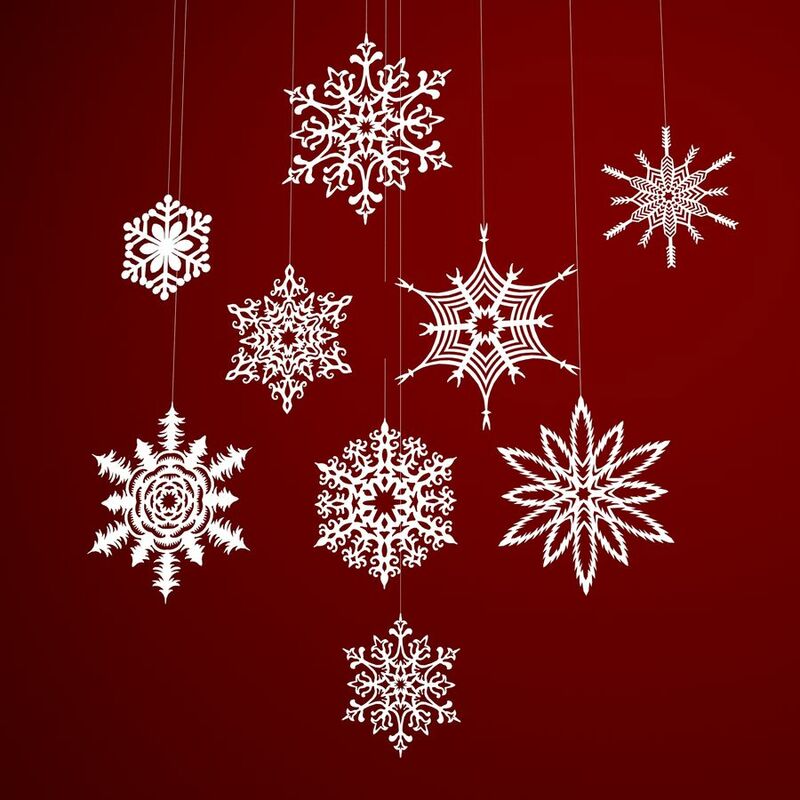 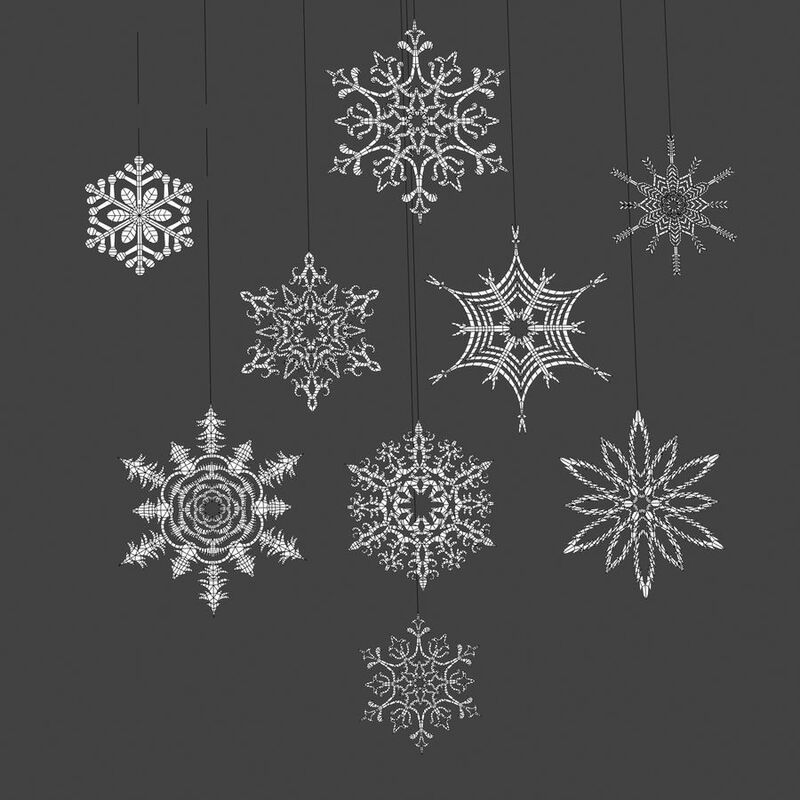 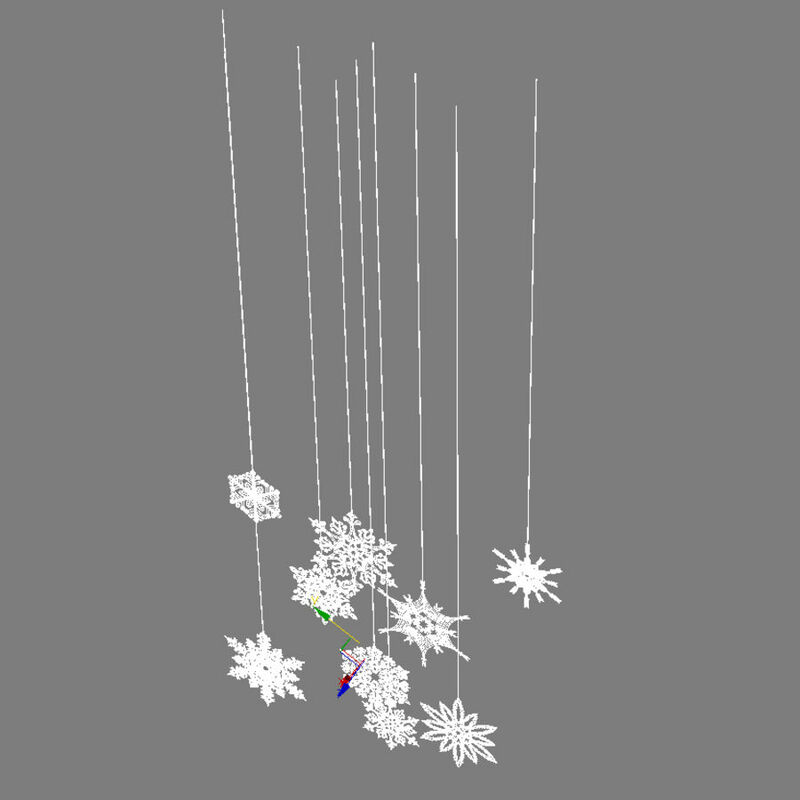 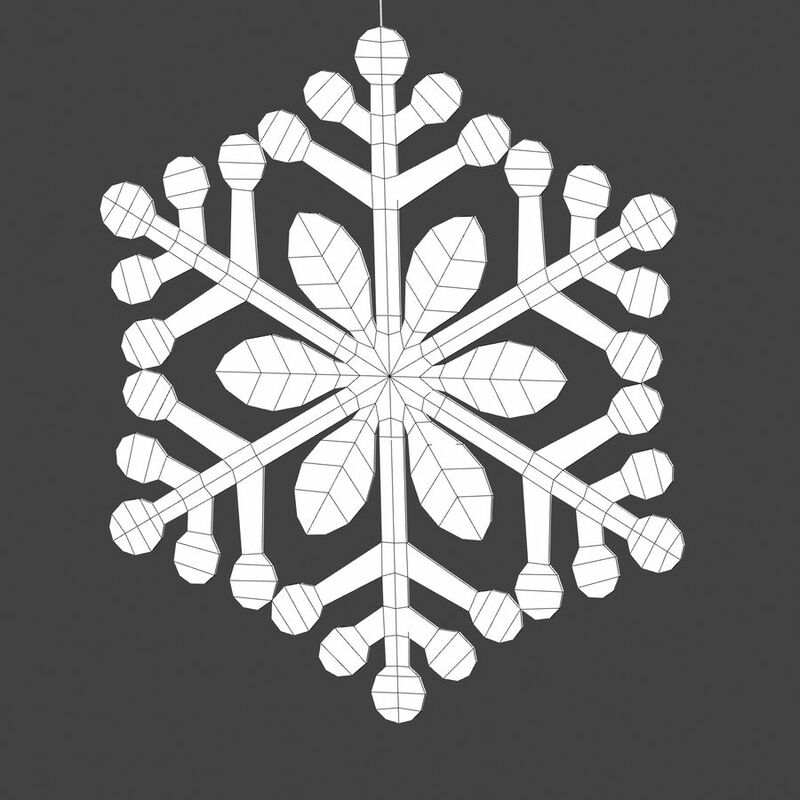 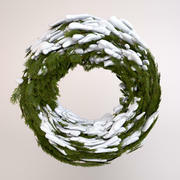 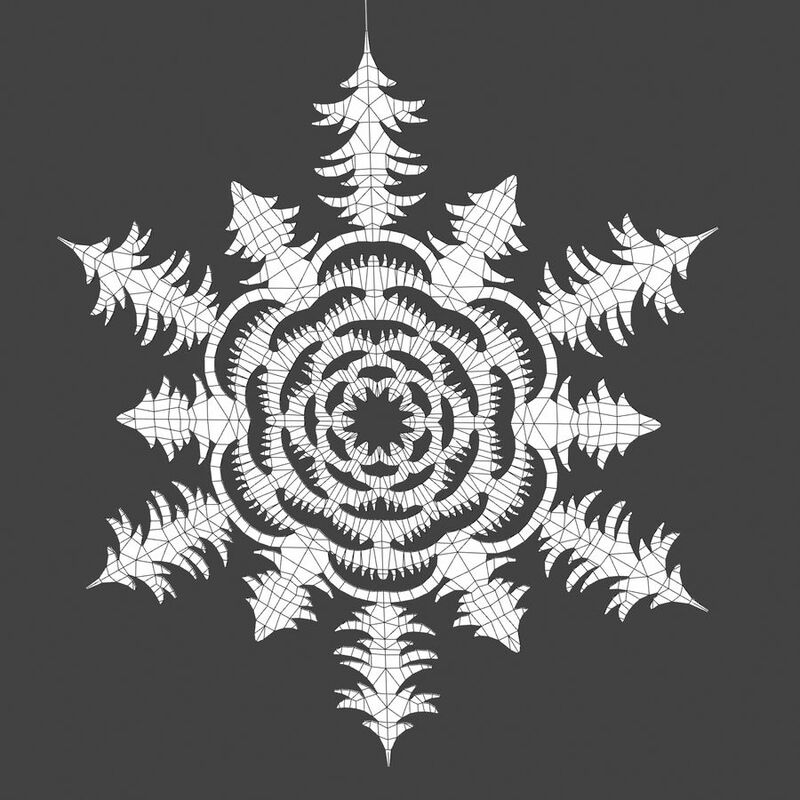 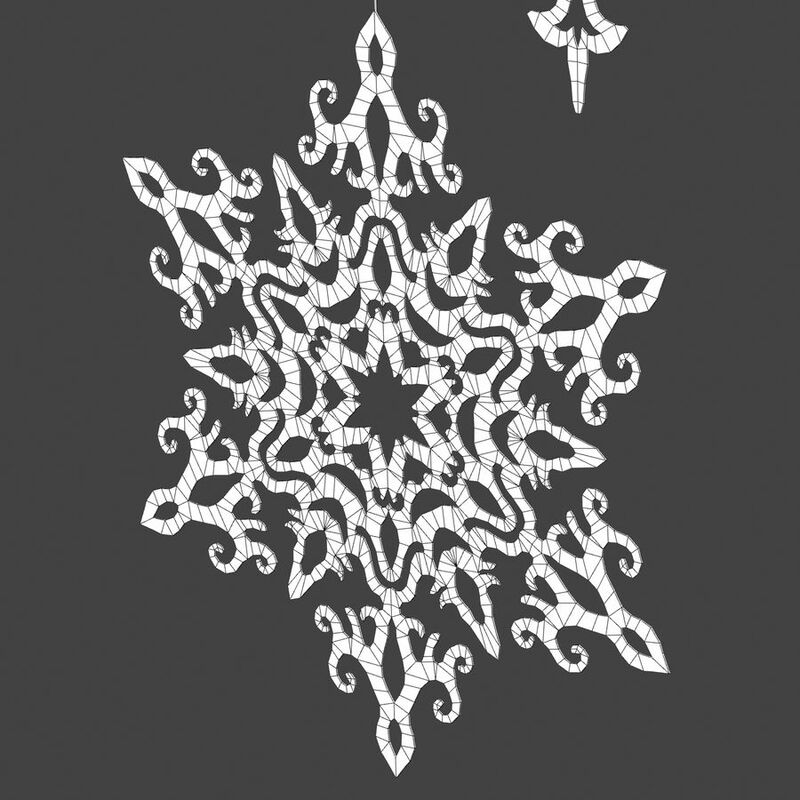 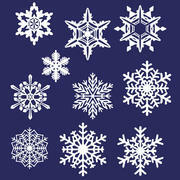 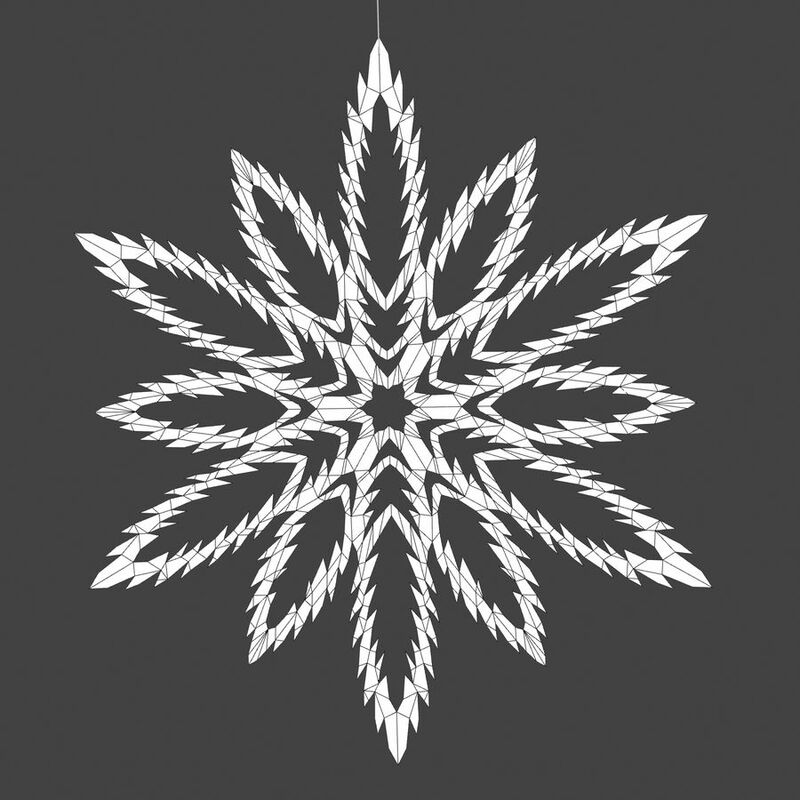 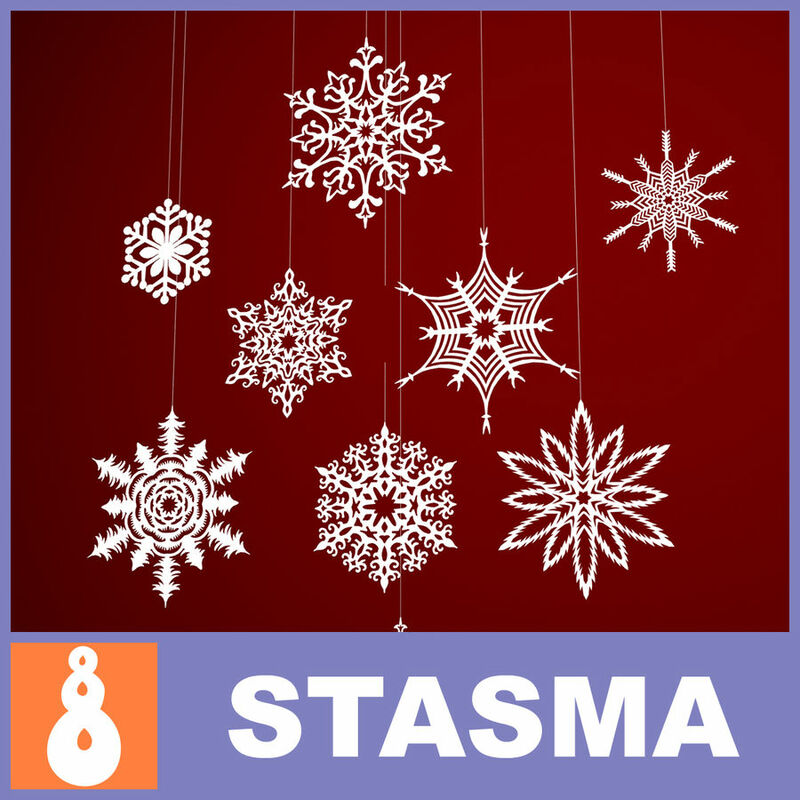 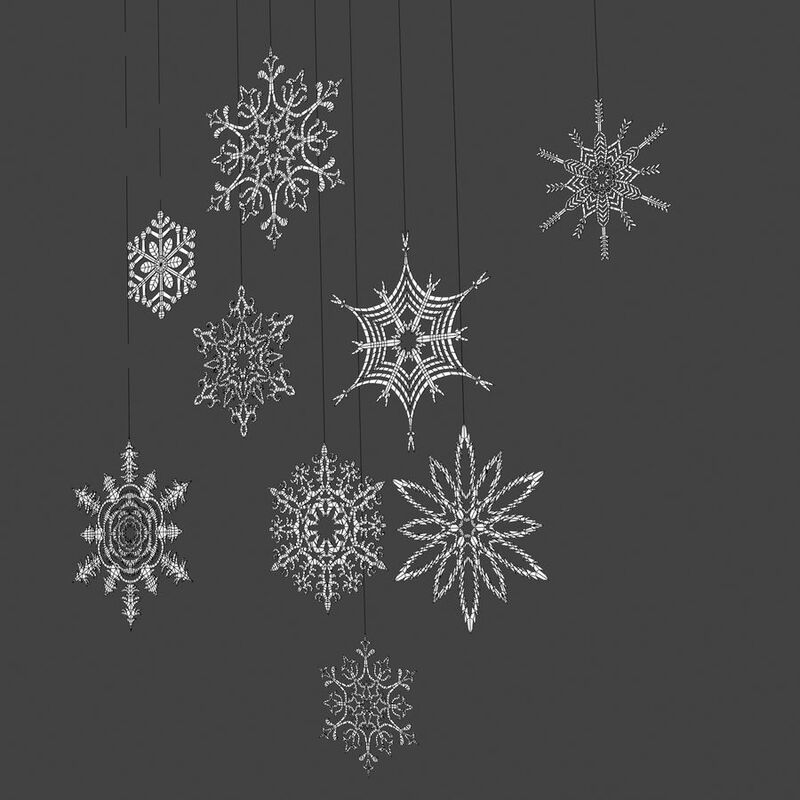 Clean simple topology; all snowflakes are extruded meshes with both the face and back(not just a plane). 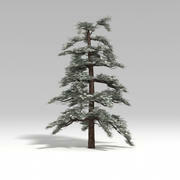 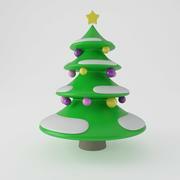 The 3DMax zip file contains also Vray and standard materials scenes.